Starting with shared web hosting, this is usually the most viable alternative for customers with not-so-large or demanding pages that do not require many resources. The advantages of this type of web hosting include the low contracting costs and the management of the server that would only correspond to the company, although on the other hand, the resources that are assigned tend not to be sufficient or very limited, in addition to the fact that A shared Hosting can present other restrictions on configuration permissions or the installation of some additional tools. In the case of free hosting, these eventually end up being not so free since advertising is generally included and have the disadvantage that being free, there is no guarantee as to technical support in the event of a failure or if there is, this will not be available instantly. In addition, these free web hosting are also usually based on shared servers that as we have said, are limited in several aspects, their stability is not the most suitable and all this ends up being reflected in the performance of the website. As regards the Windows web hosting, here it refers to that if the web page is developed using the ASP programming language, as well as a SQLServer database, then we have these two technologies are unique to Microsoft, which means that the client will require a Windows-based server. This in itself is one of the most important aspect when considering the hiring of a web hosting service. 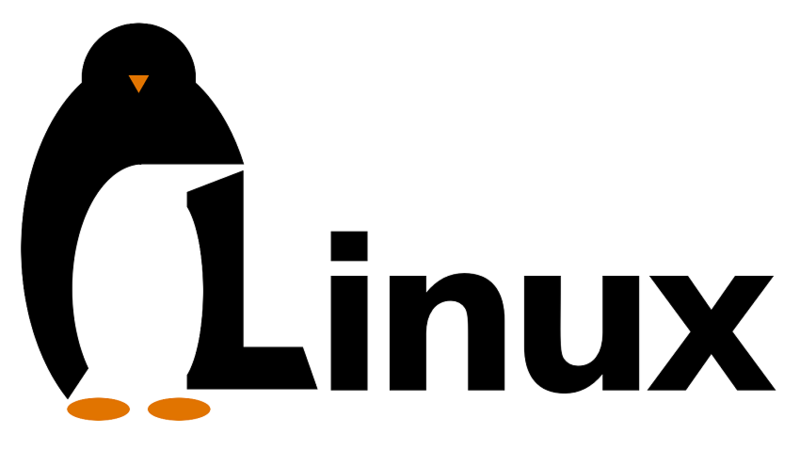 Finally, a Linux web hosting service corresponds to one in which the web pages have been programmed with a PHP language and using a MySQL database, both open source technologies, over which no licenses weigh and therefore makes web hosting based on the Linux platform, are considered the most economical to have to cover the hosting companies, the cost of these licenses.